Download Free Coffee Cup Mockup. 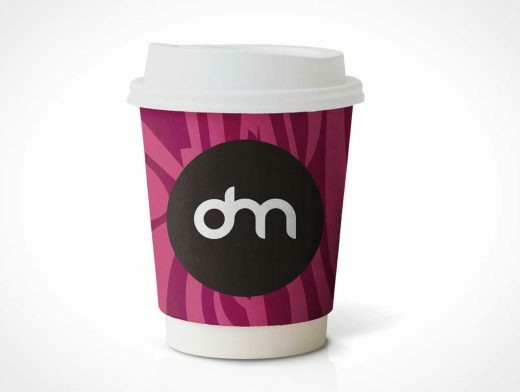 Promote your coffee shop or brand in style with this photorealistic Coffee Cup Mockup and Display your branding design in a more efficient way using this free paper cup mockup. It’s simple to use and you can easily to change cap colour, cup label and the background color separately. So if you need to display a design for a coffee brand or drink this Coffee Cup mockup template will help you achieve the same. You can easily change the label design and brand logo of Coffee Cup Mockup is just few clicks. Just update Coffee Cup packaging design inside smart-layers, save the file and you are done. You can also change the background color to match with your Coffee Cup Label design. Just play around and get the result you want.